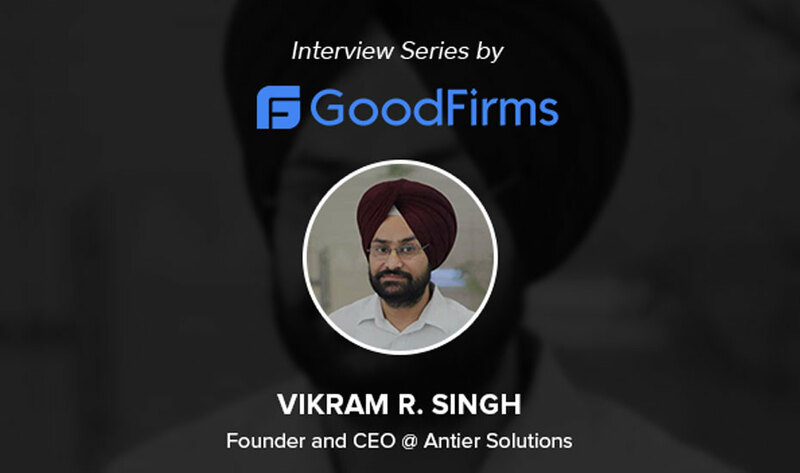 If you are unable to decide which framework fulfill your business demands then it is great if you compare between the most significant features and characteristics of these. Once you compared all the features, you can choose the best one which fits into your specific business requirements. The main task you have to do is choosing the best React JS or Angular JS web development company that can transform your idea into a compelling web app. Here we discuss some pros and cons of Angular JS vs React JS. Google has launched this client-side web framework in 2009. Their main aim to launch this framework was to resolve issues faced by developers in creating single page application. As Angular JS has a large community support, so it has exceptional features and can efficiently work with several libraries. Angular JS has an exceptional feature that it uses HTML for defining web app’s user interface. Developers can easily recognize HTML and also it is a declarative language. Overall Angular JS offers simplification in the web development process in which you just need to define what you want. With the use of directives and filters, Angular JS web development company have increased its flexibility. The main advantage of using derivative is that they bring functionality to HTML instead of manipulating the DOM. On the other hand, filters are standalone functions that are separate from the app. Still, they take care of the data transformations. Developers do unit testing with the help of Injecting Mock Data and then they measure the output. This is indeed a different way of doing web apps testing in which test pages are created. If you use React JS Development Services, this framework can easily run on the server and then virtual DOM will be rendered which will again come back to the browser as a web page. This feature is exceptionally beneficial from a SEO point of view because it finds it difficult to read JS-heavy apps and it is the main issue with JS frameworks. React JS requires you to write less code and perform more. When it comes to performance React JS is better than Angular JS. 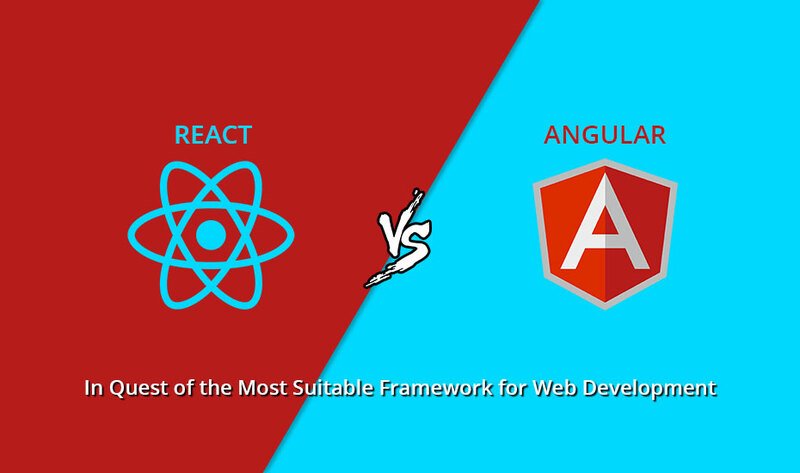 But, Angular JS is a full-featured framework and React JS is just a library. Angular JS has a large community support while React JS is just in the inception stage. 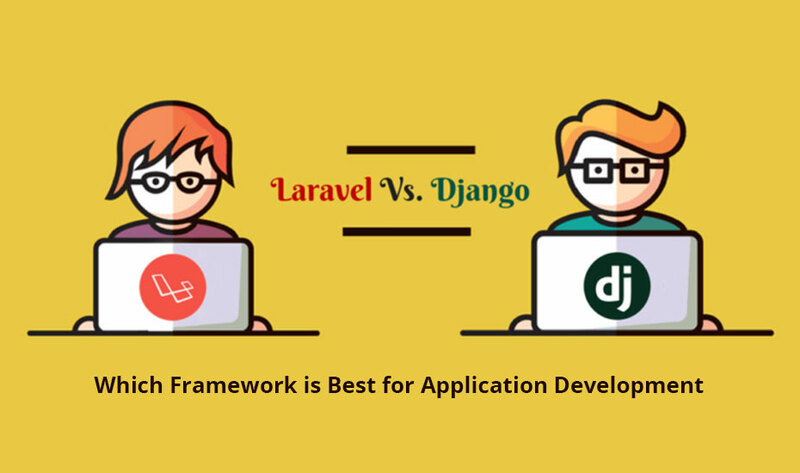 We hope, the above information will clear your doubt and help you to take a decision that which framework is better for your development process. Build High-Grade Web Apps Today! Hire Our Professional Front-End Developer Now!